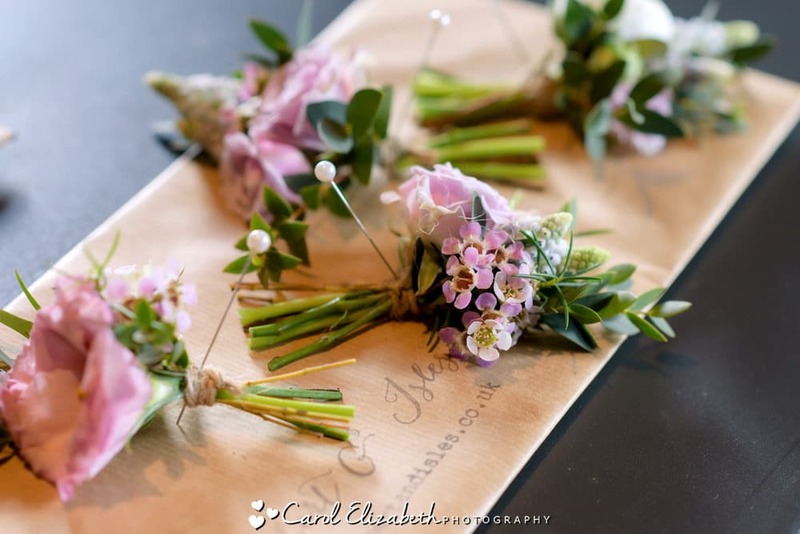 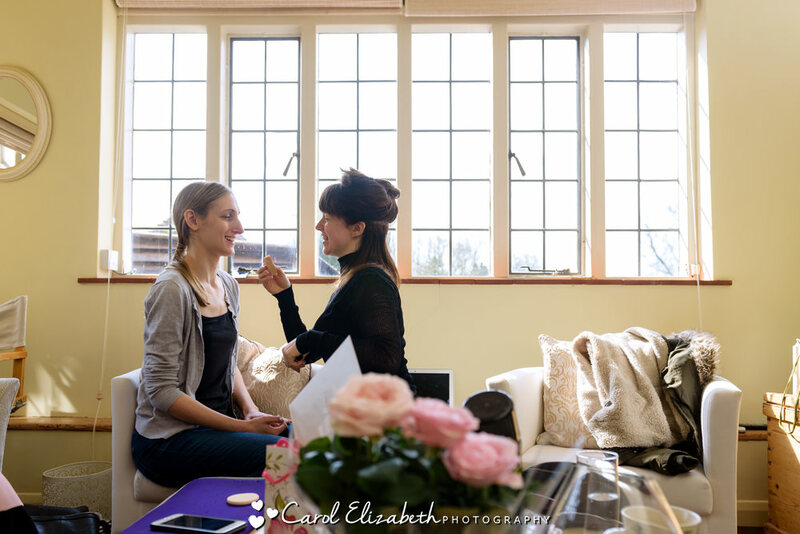 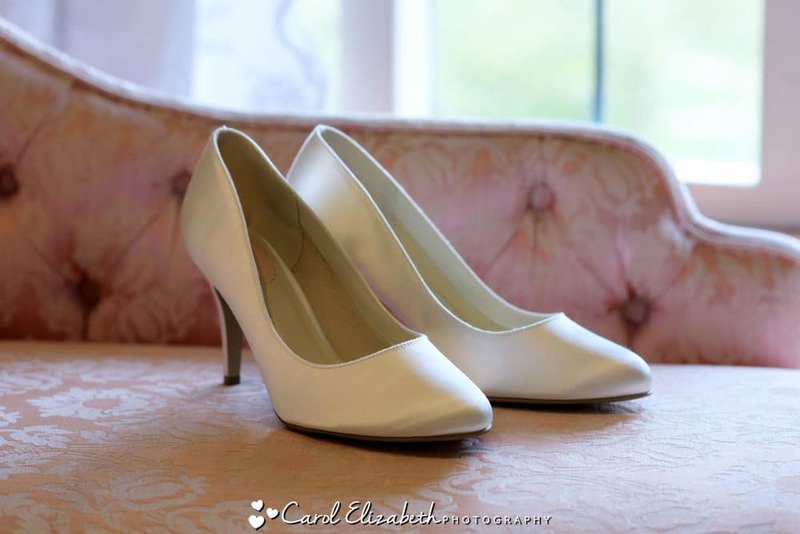 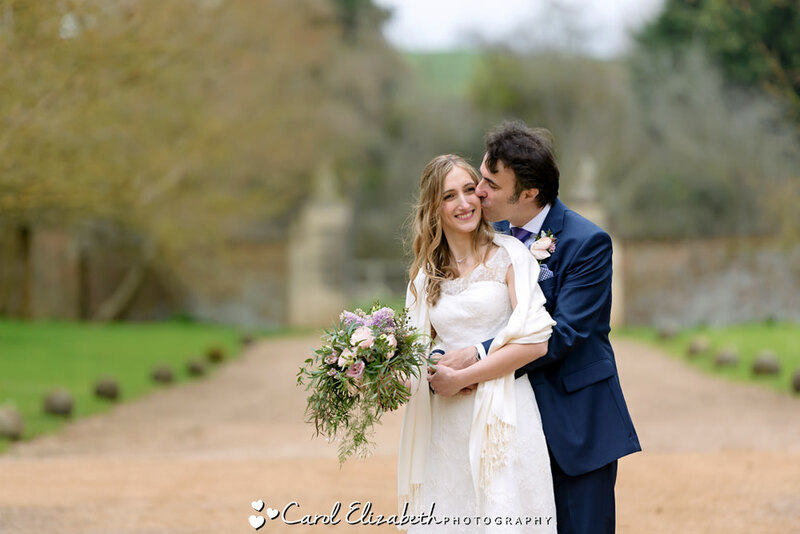 This is a very special wedding day and I’m delighted to be sharing a few images of the day! 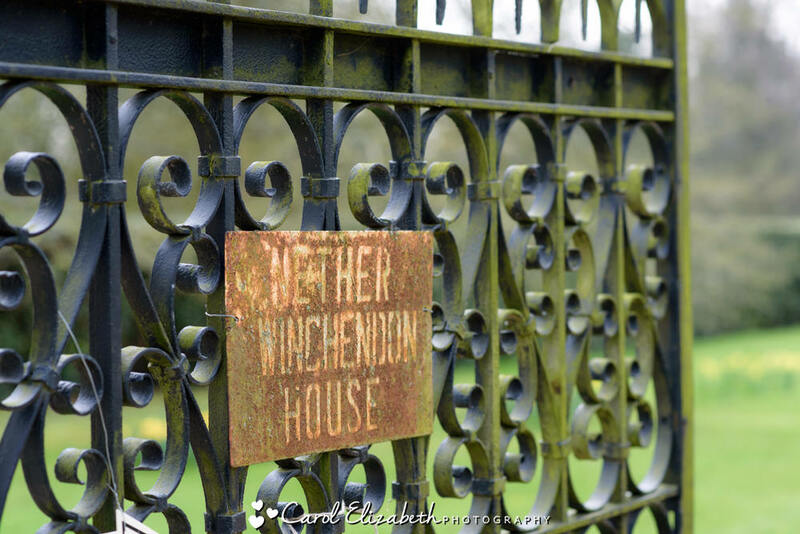 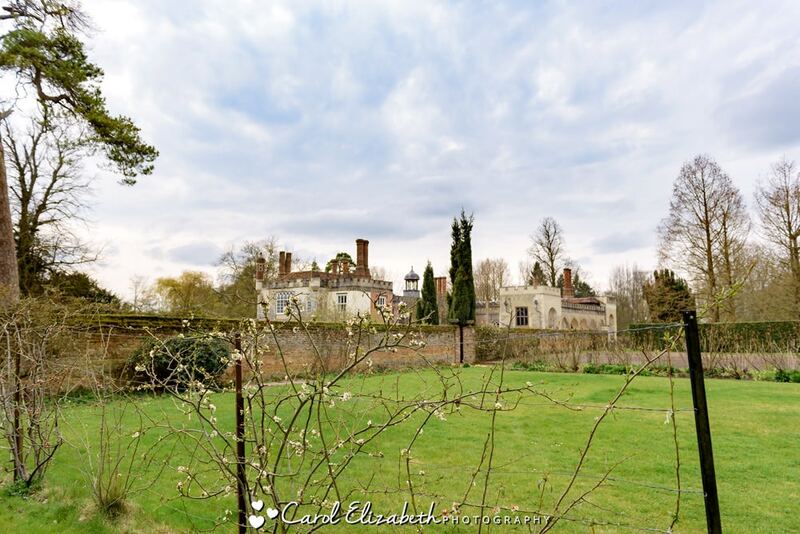 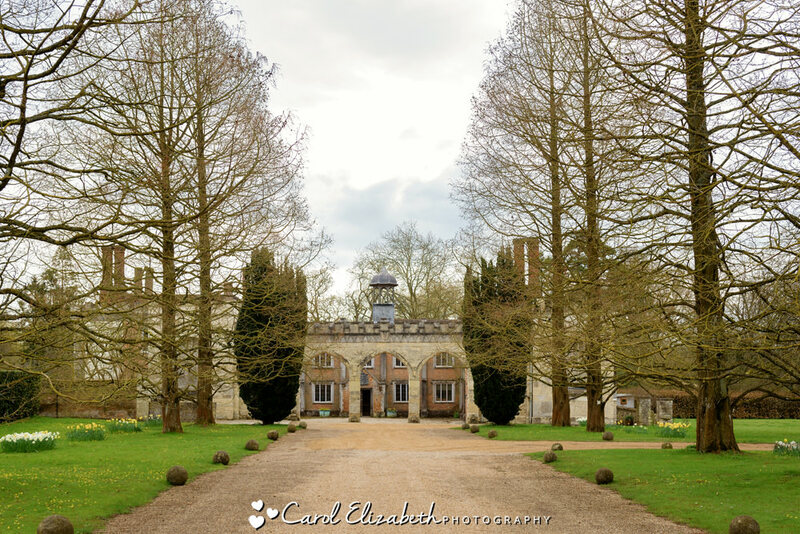 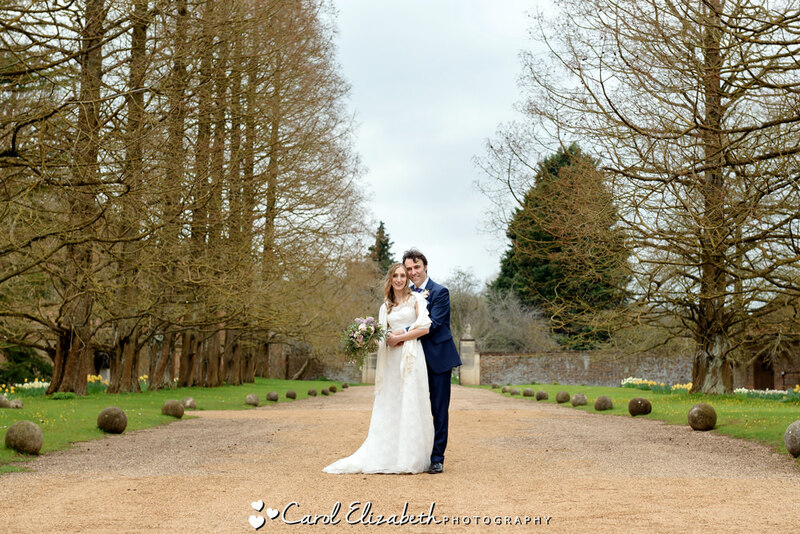 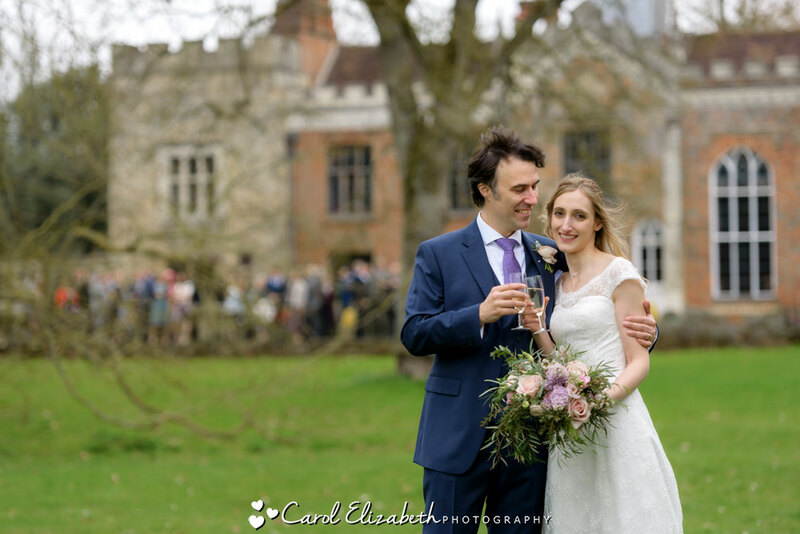 I was delighted to provide Nether Winchendon House wedding photography for Hannah and Iain’s celebrations. 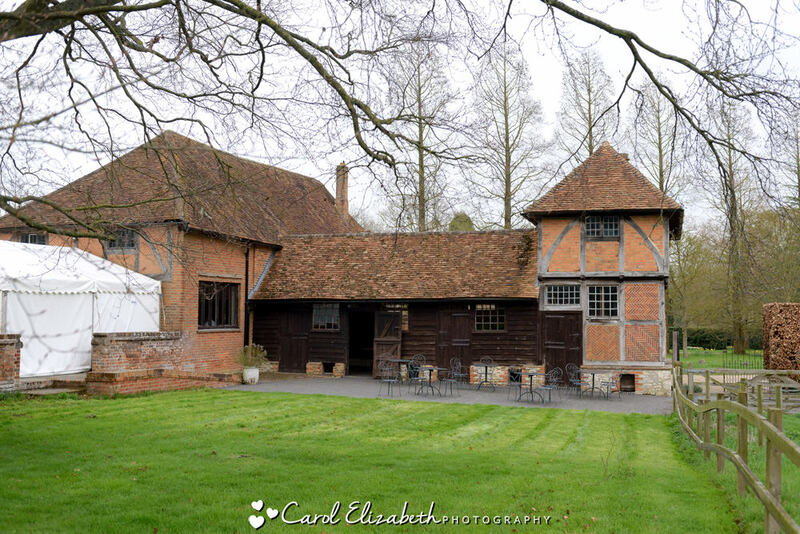 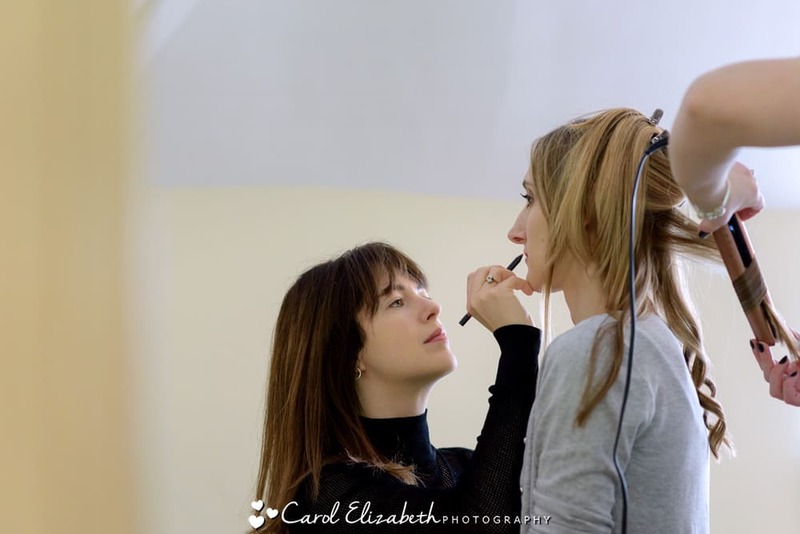 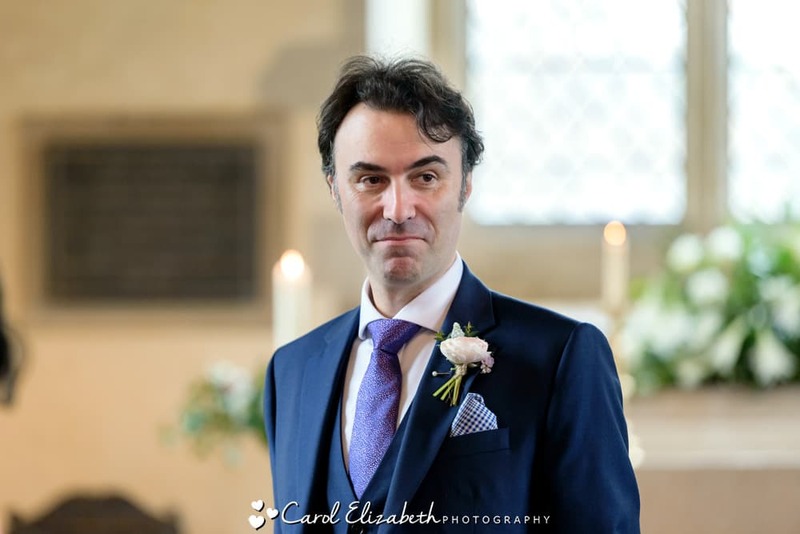 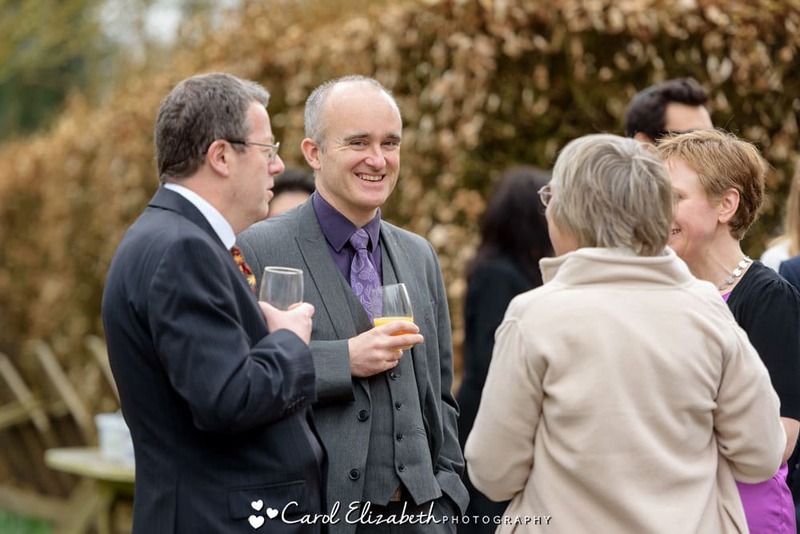 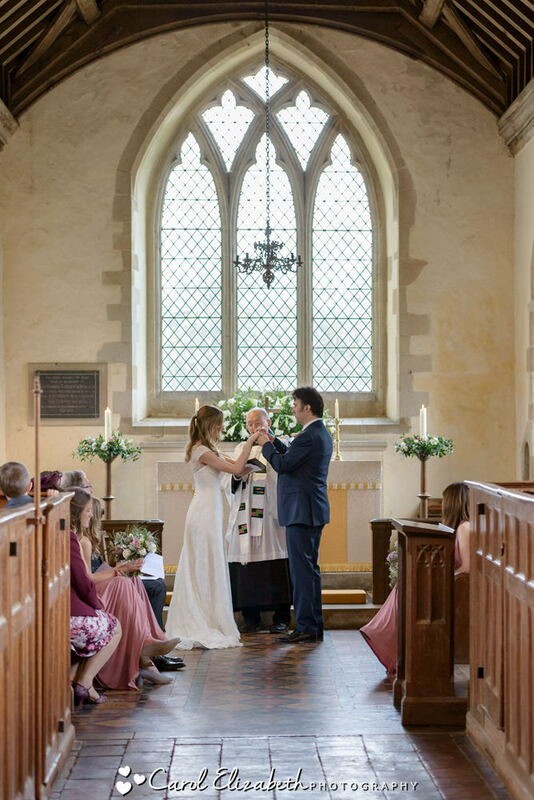 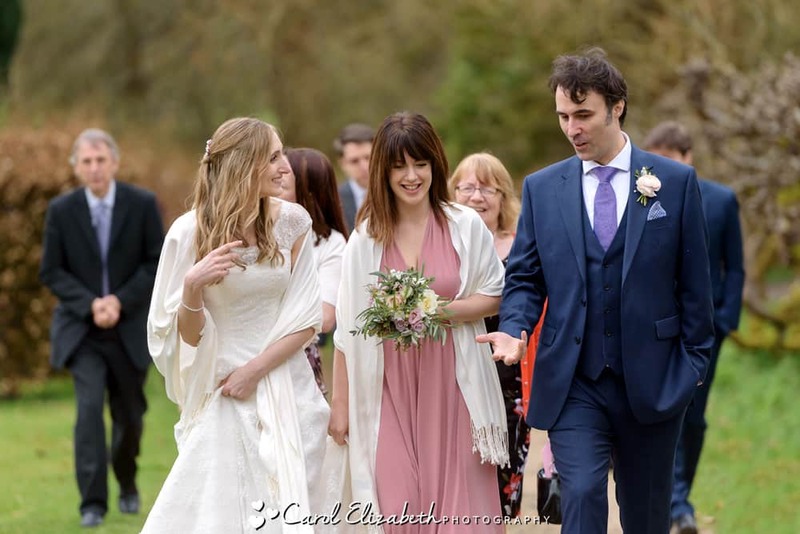 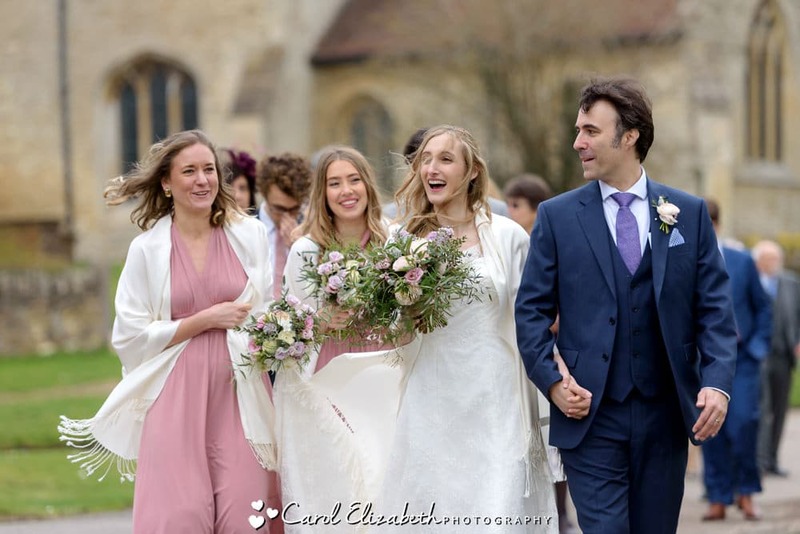 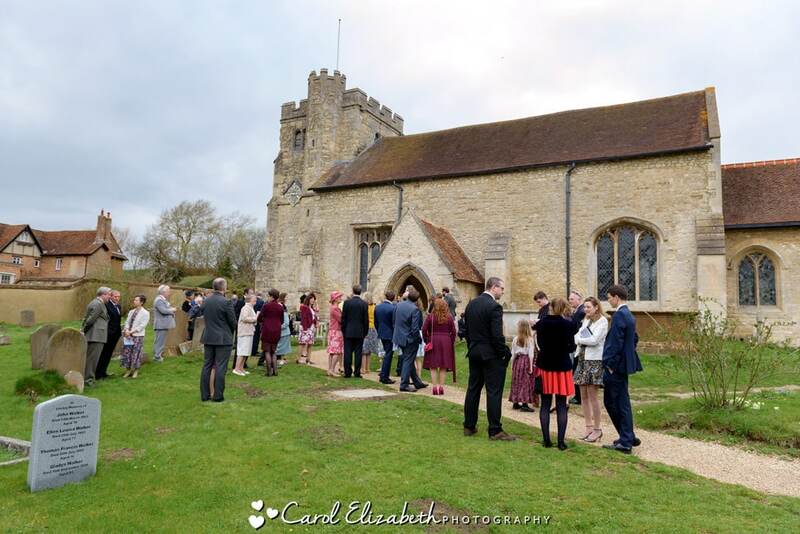 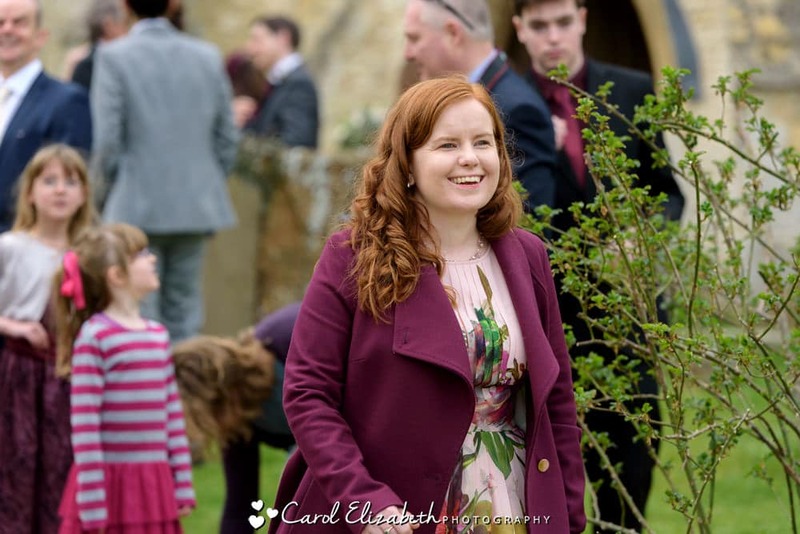 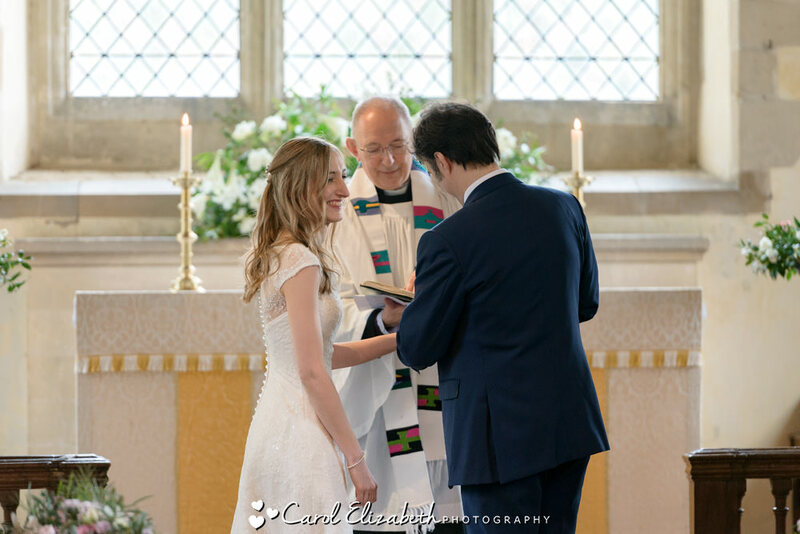 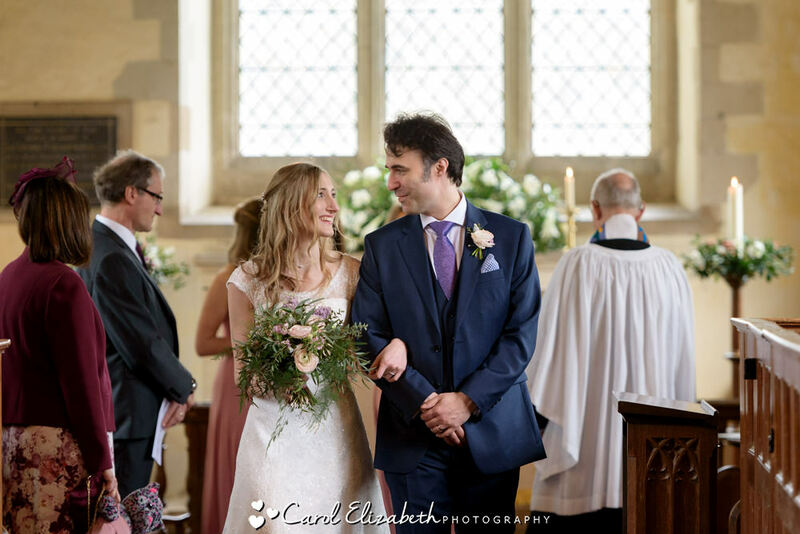 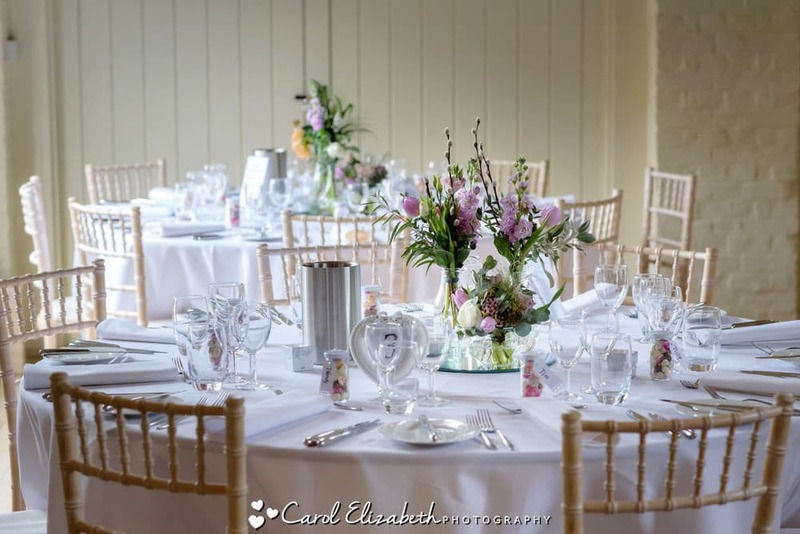 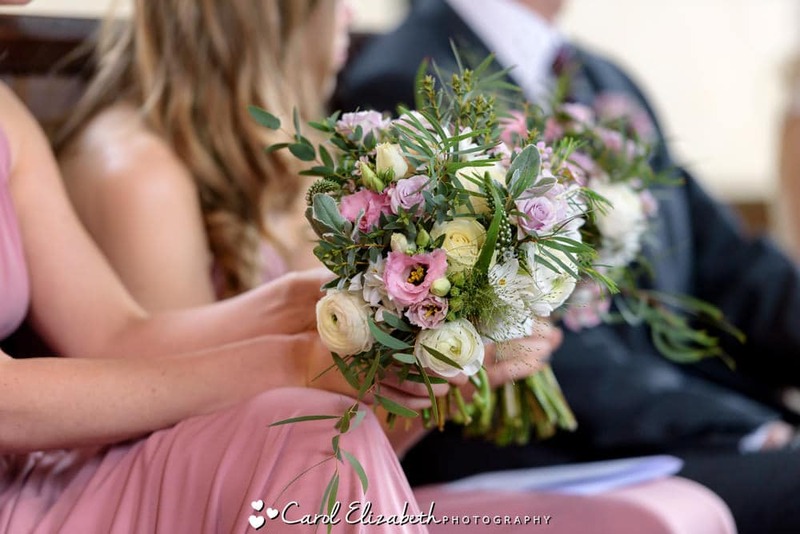 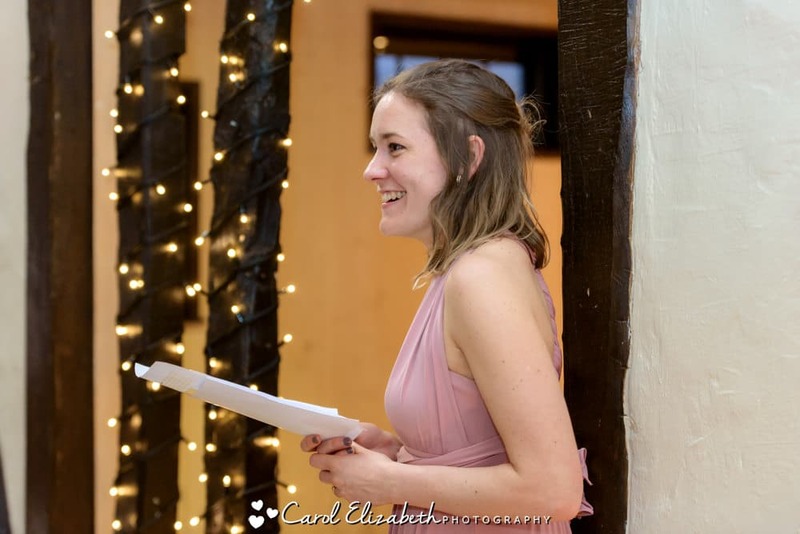 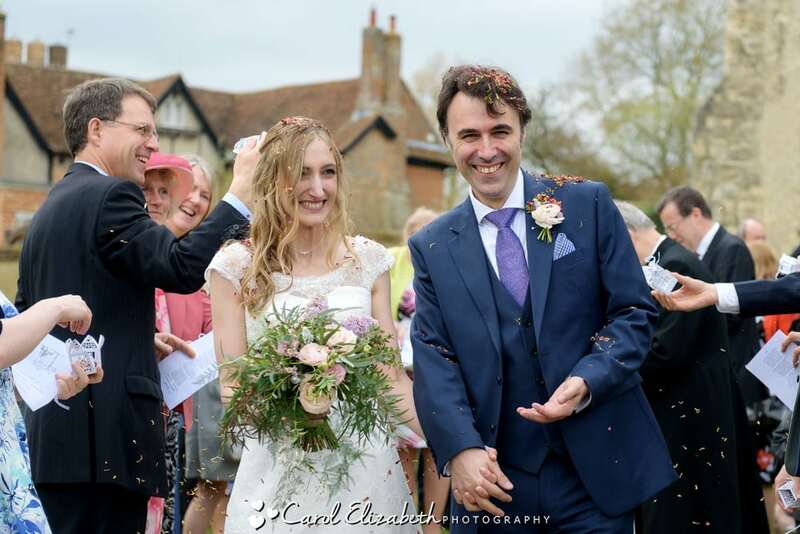 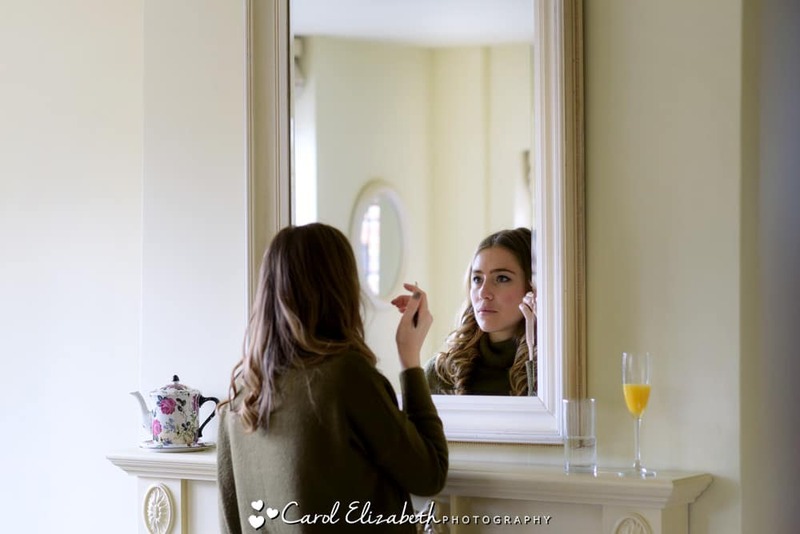 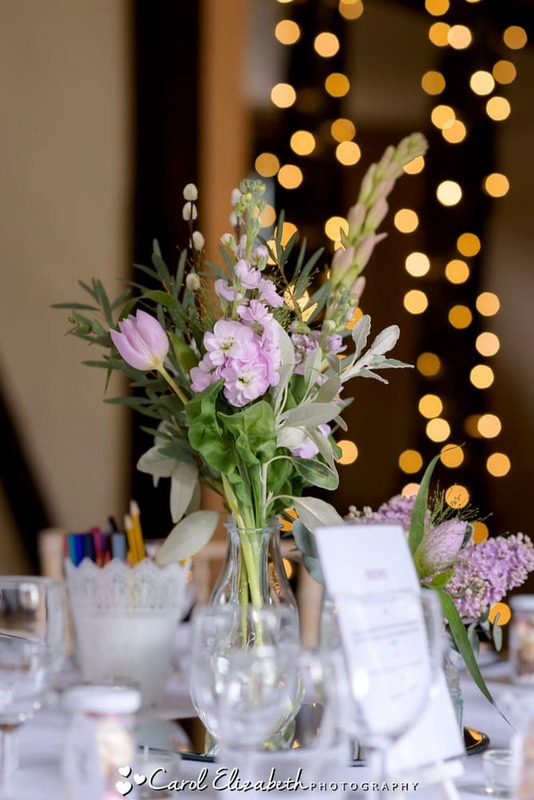 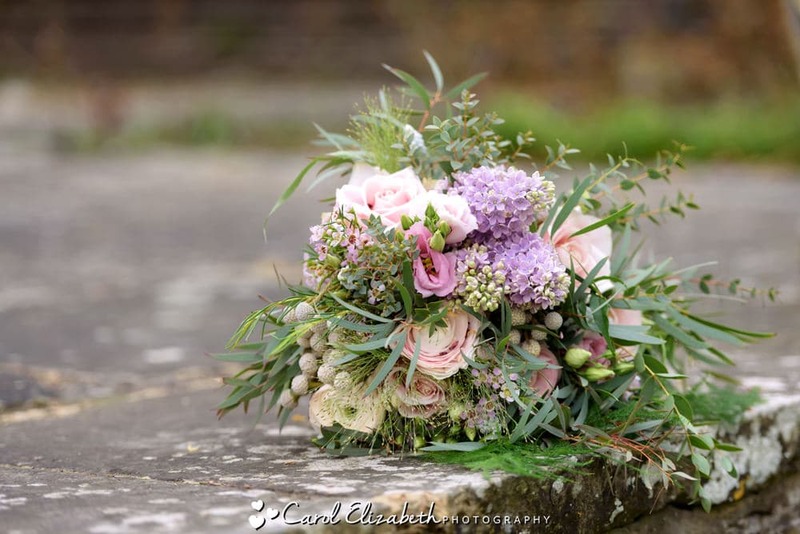 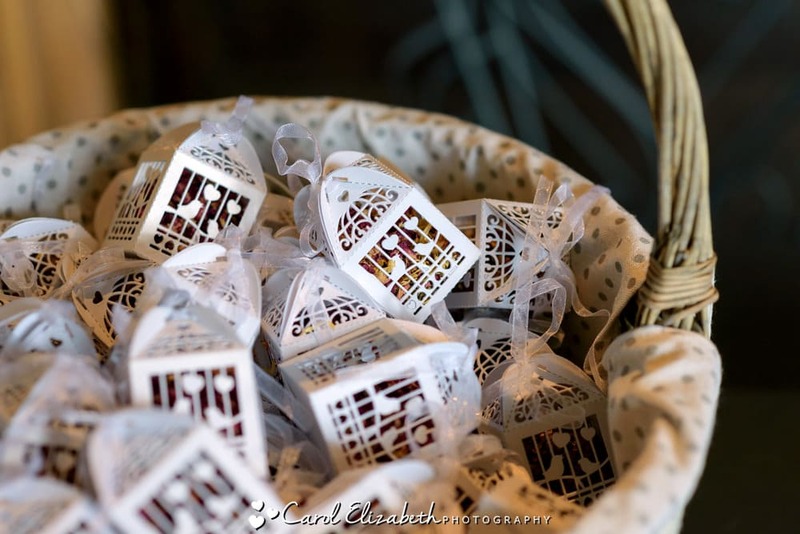 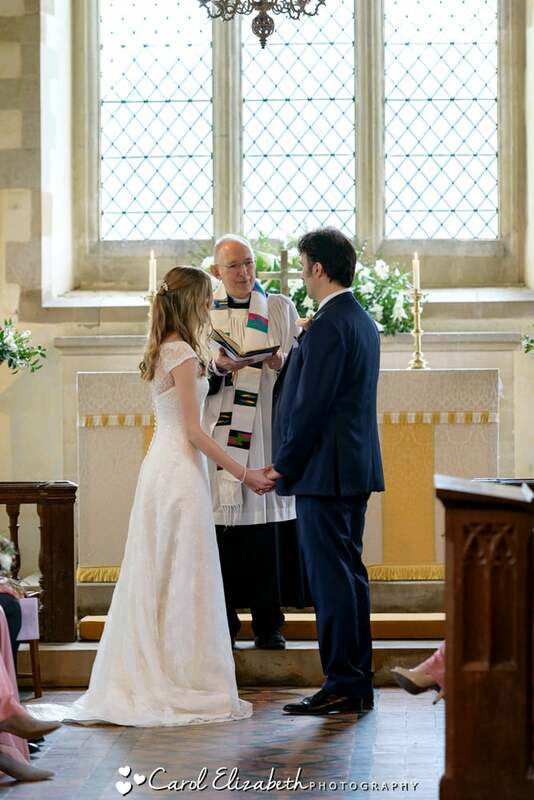 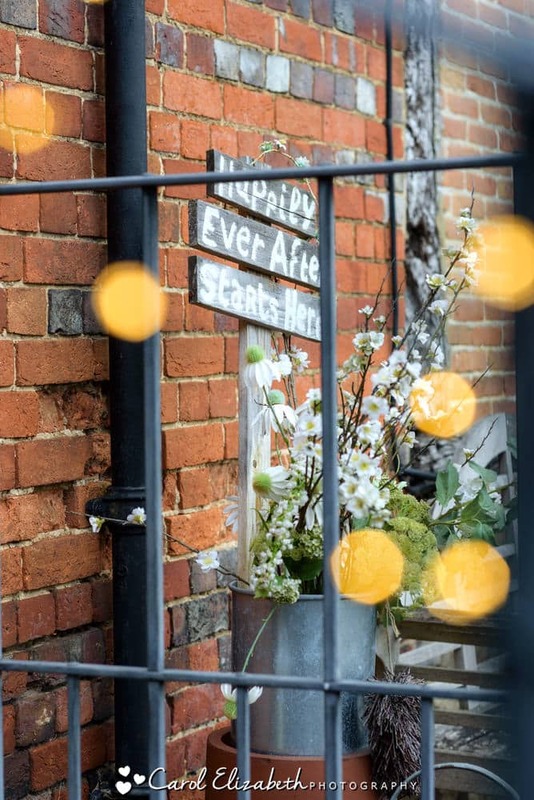 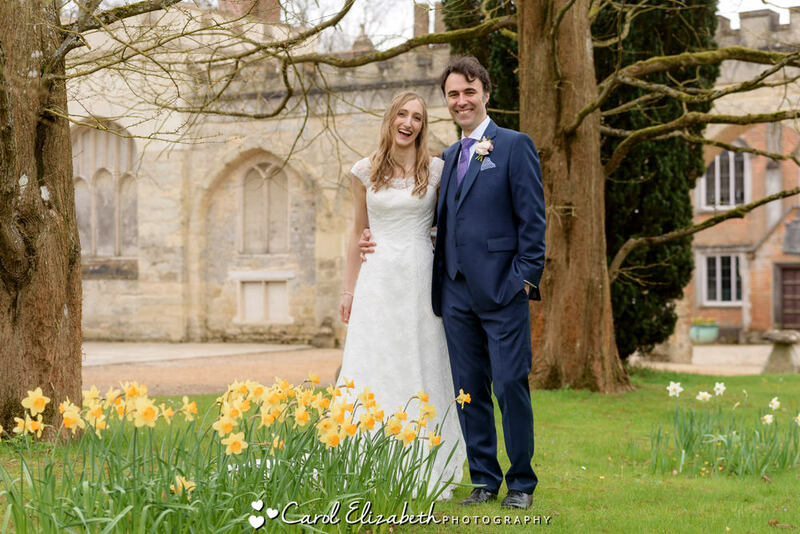 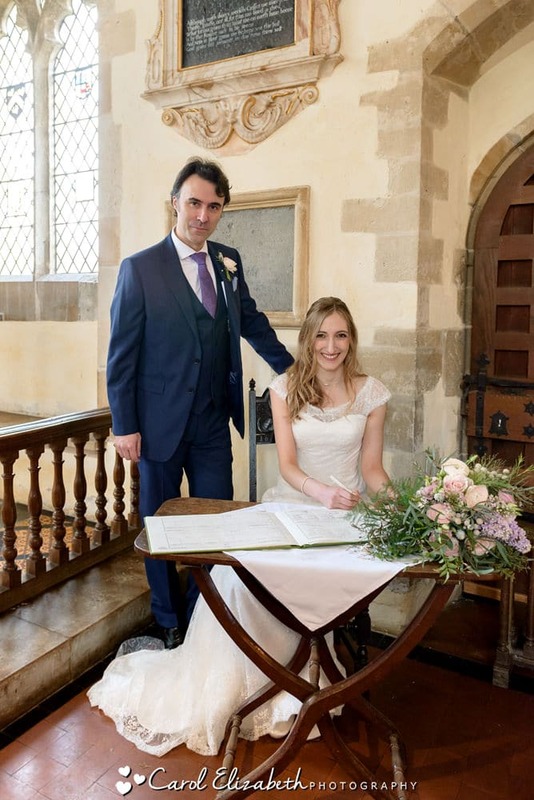 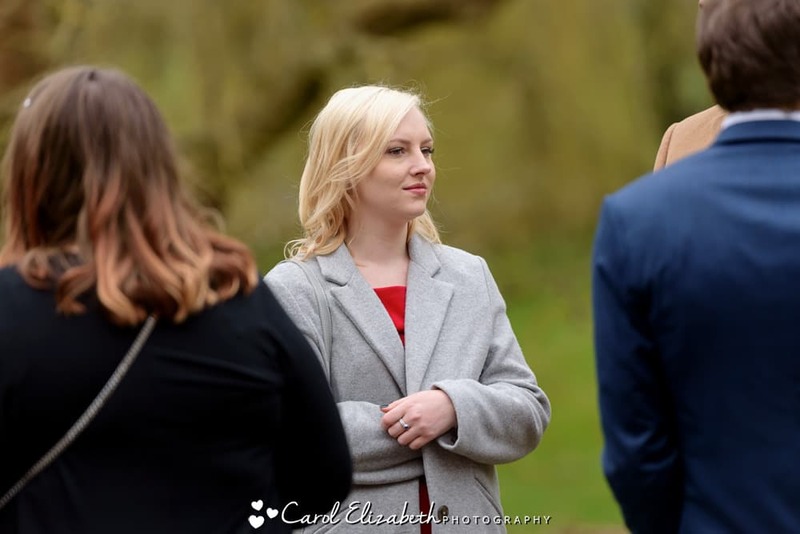 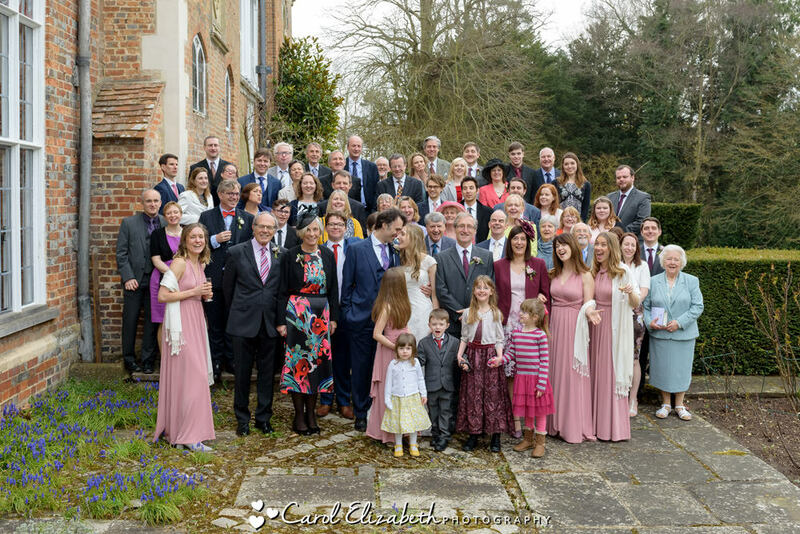 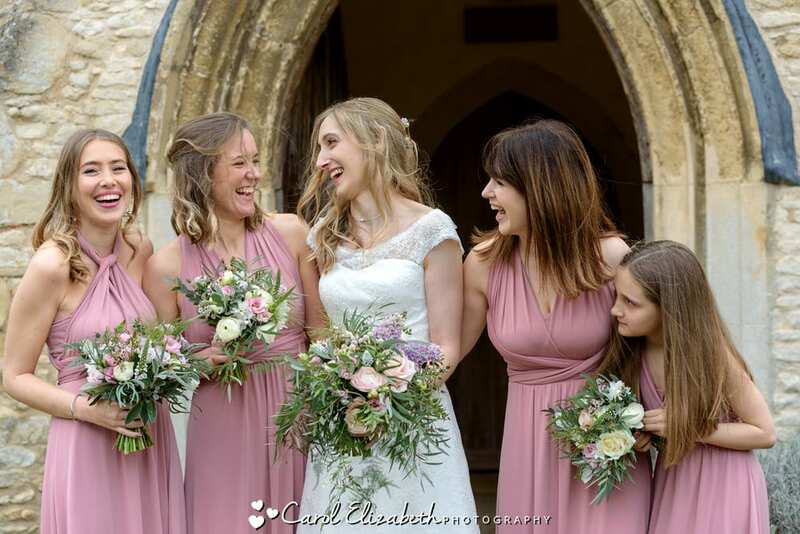 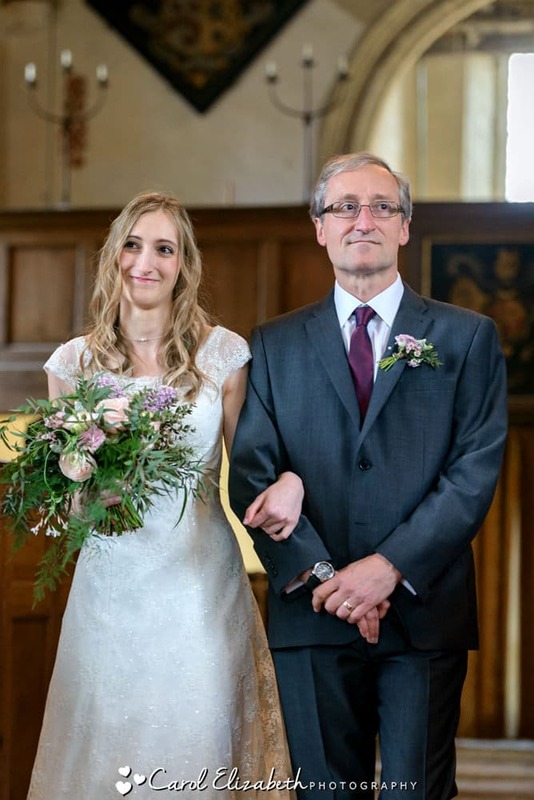 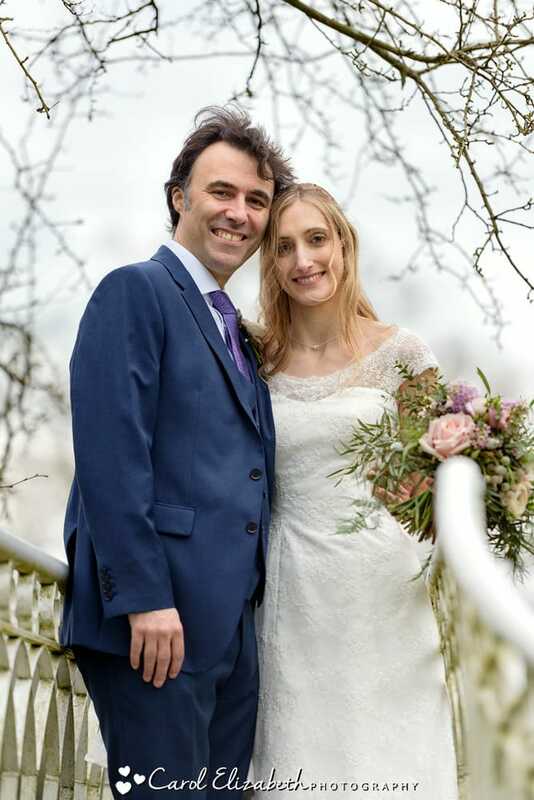 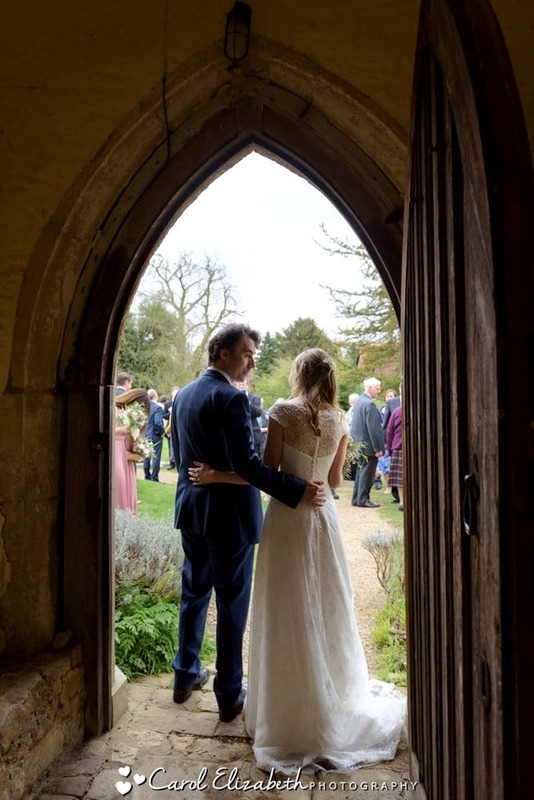 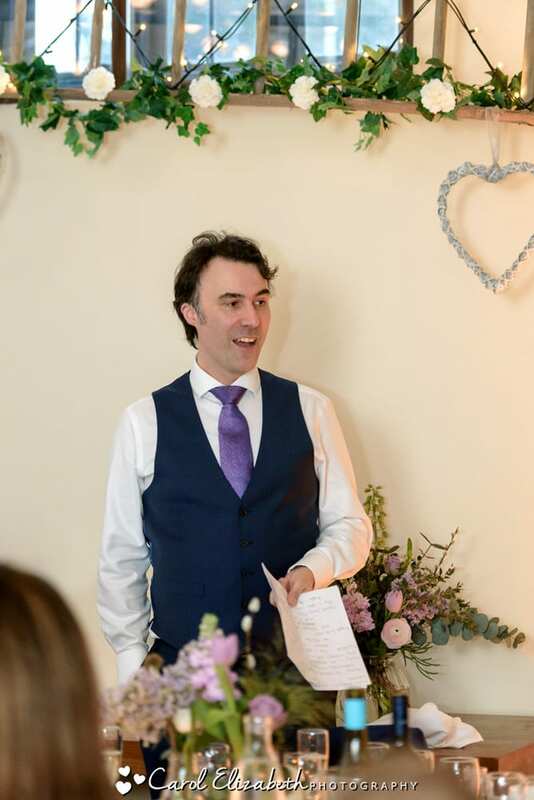 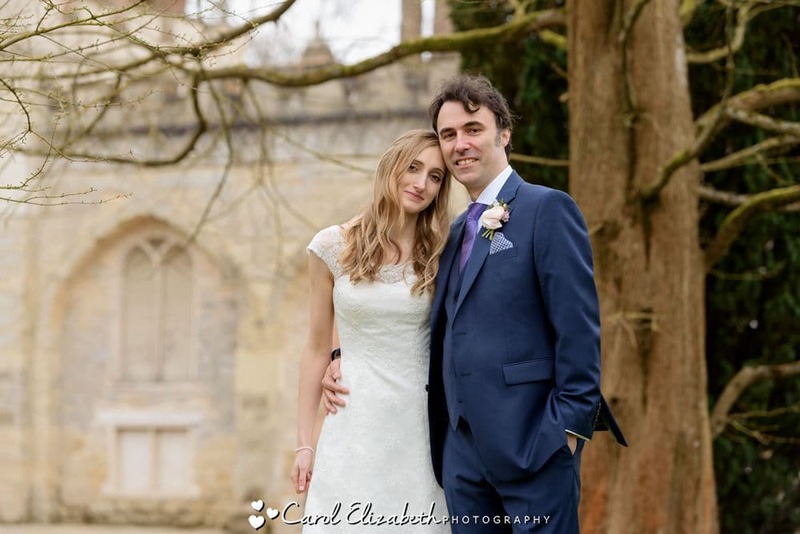 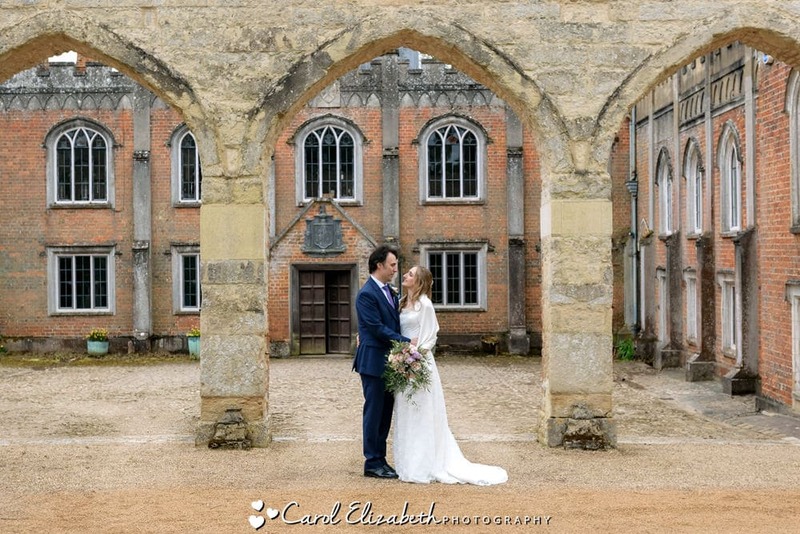 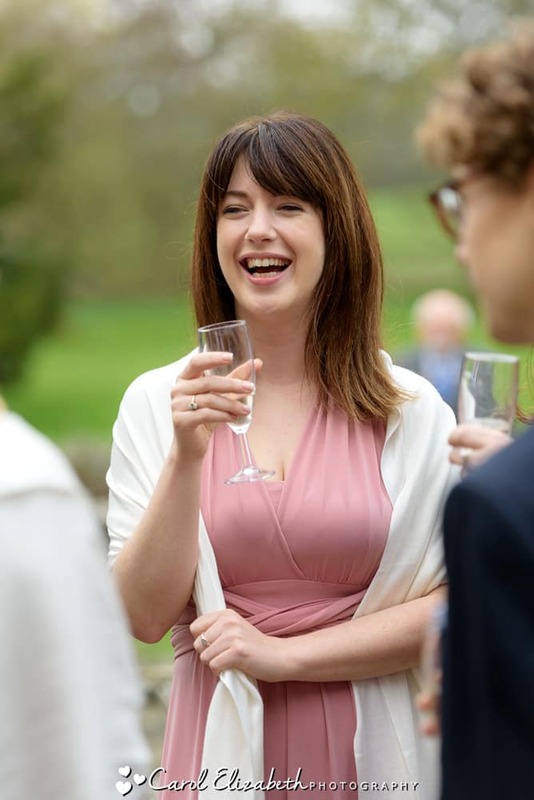 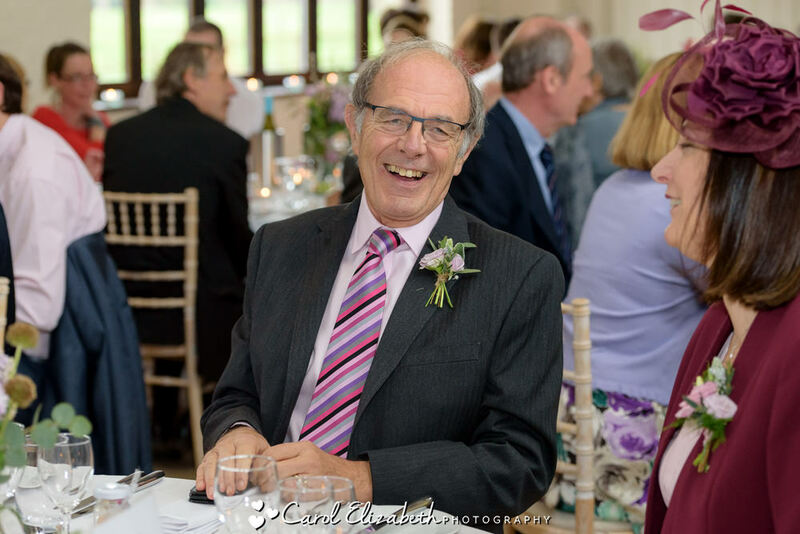 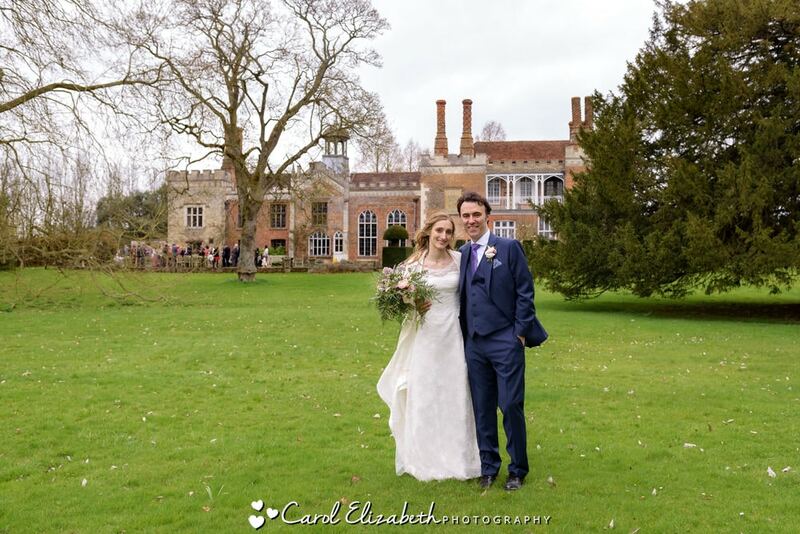 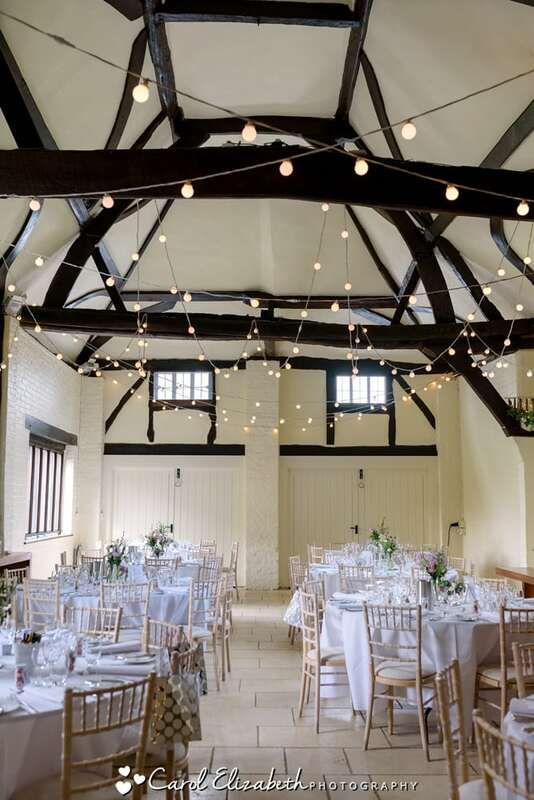 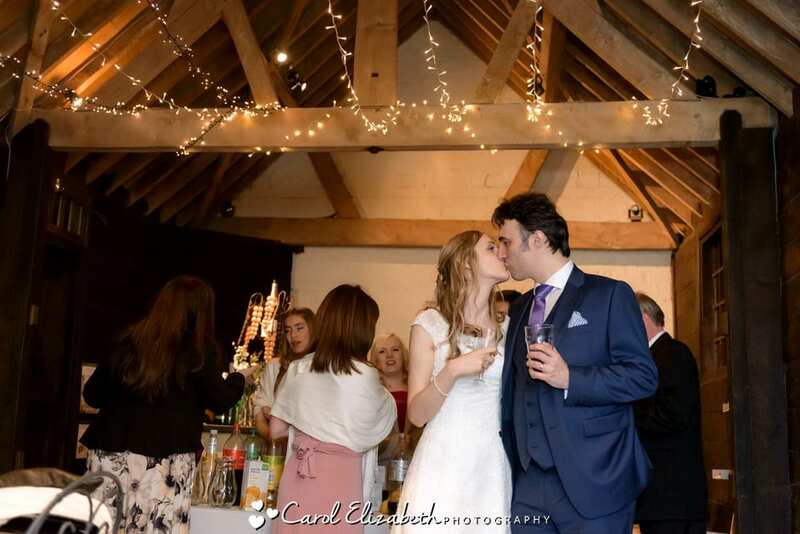 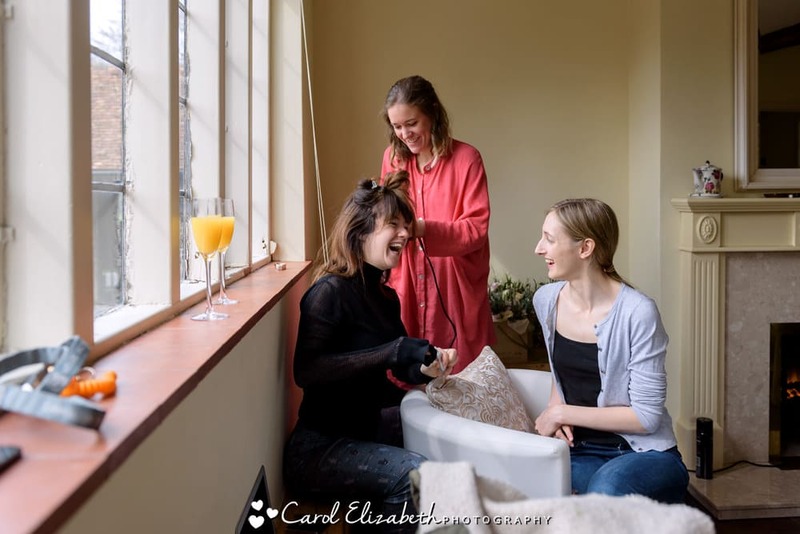 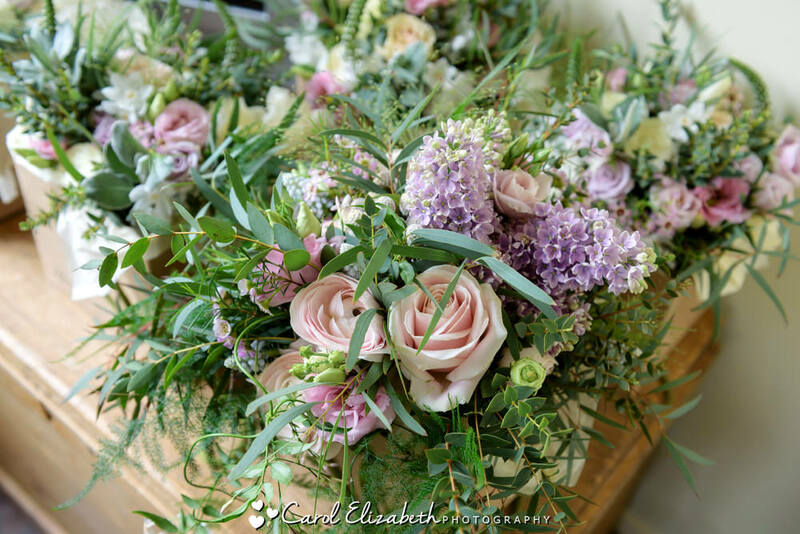 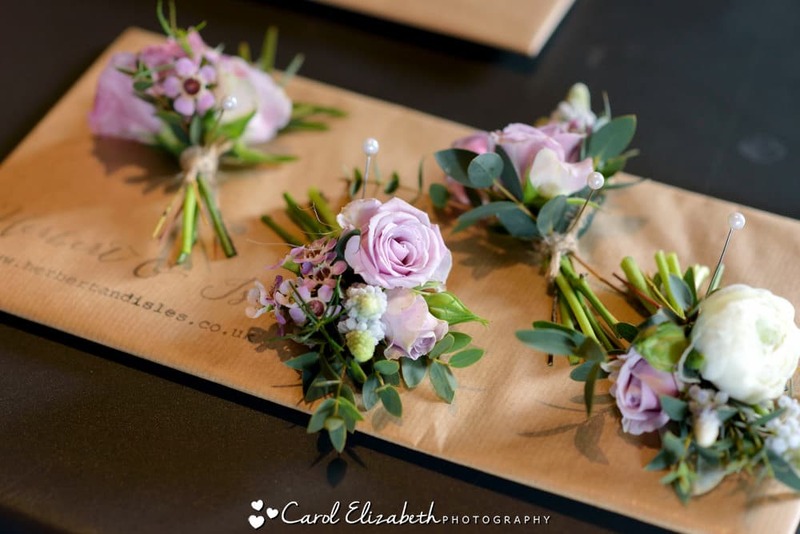 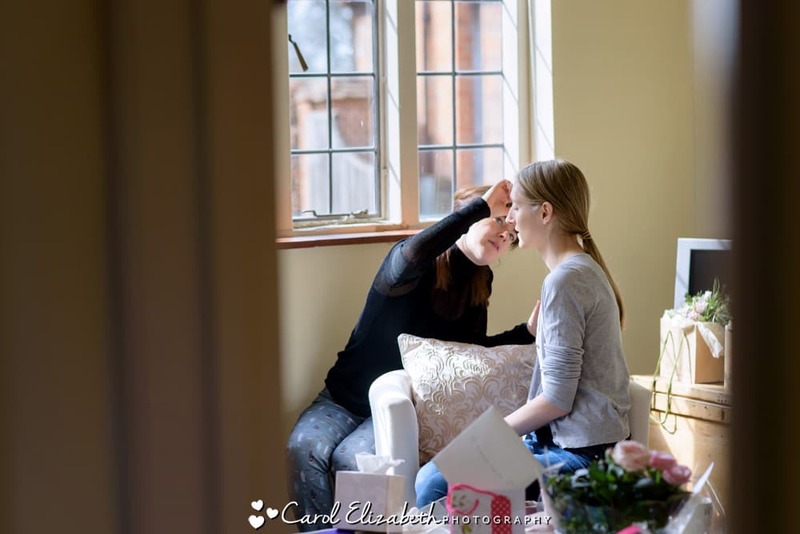 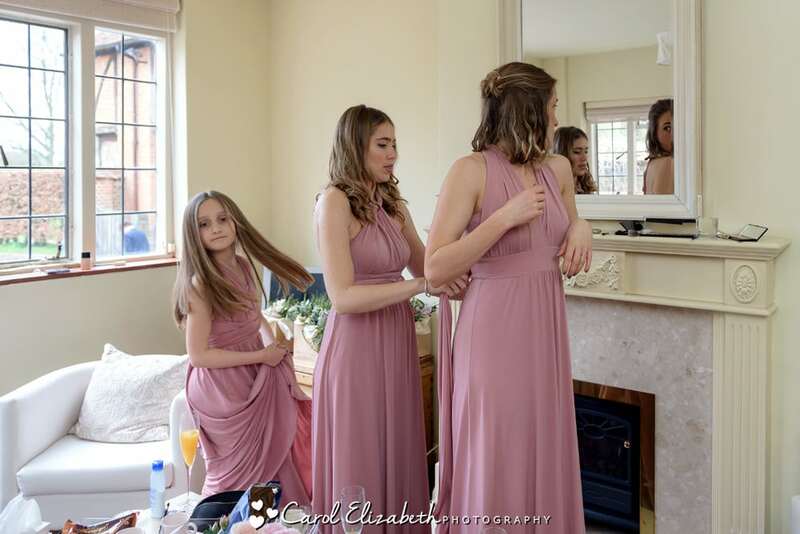 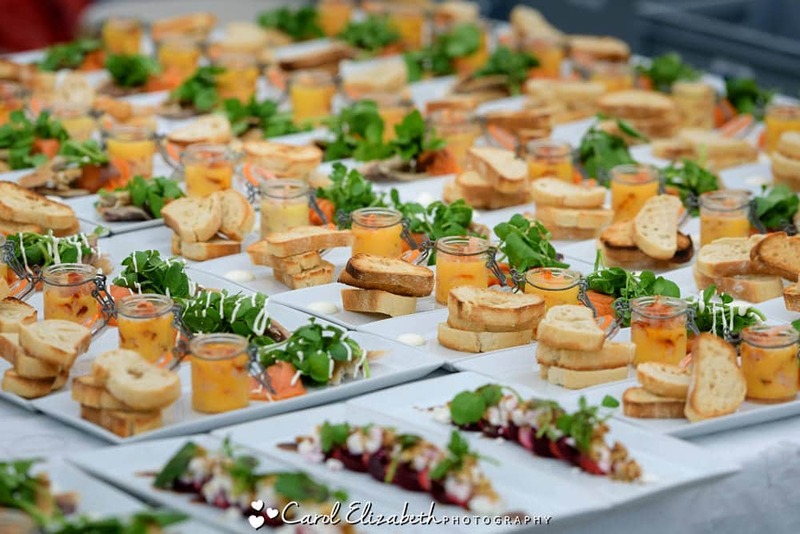 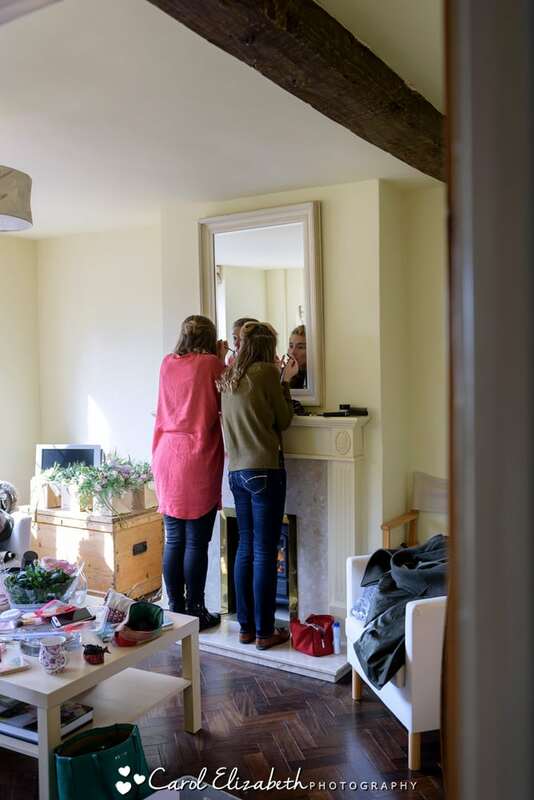 They planned a day of relaxed fun and enjoyment with their friends and family, starting with a church service followed by the Nether Winchendon House wedding reception. 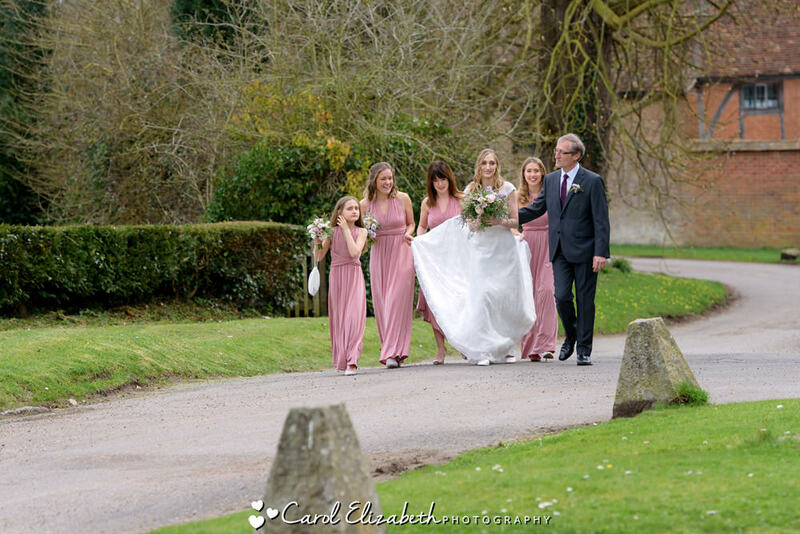 Hannah was getting ready with her bridesmaids whilst I took a quick walk around the grounds. 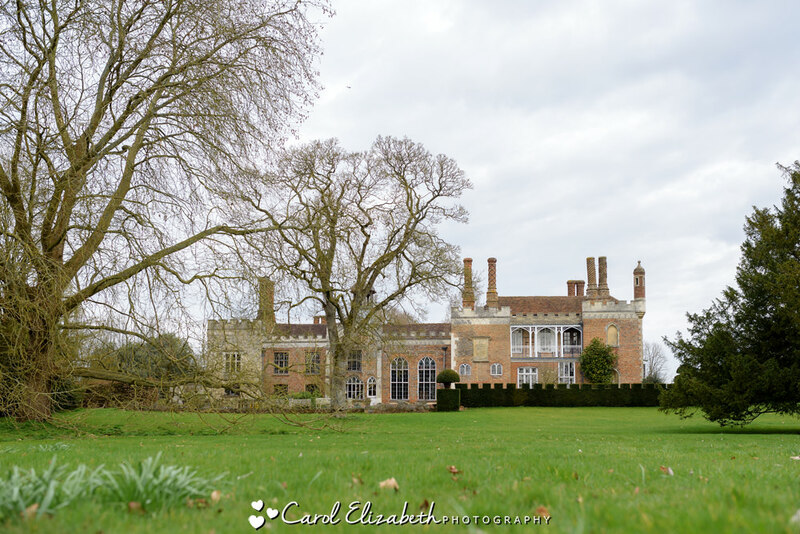 The daffodils were blooming and looked so pretty with the wonderful house in the background. 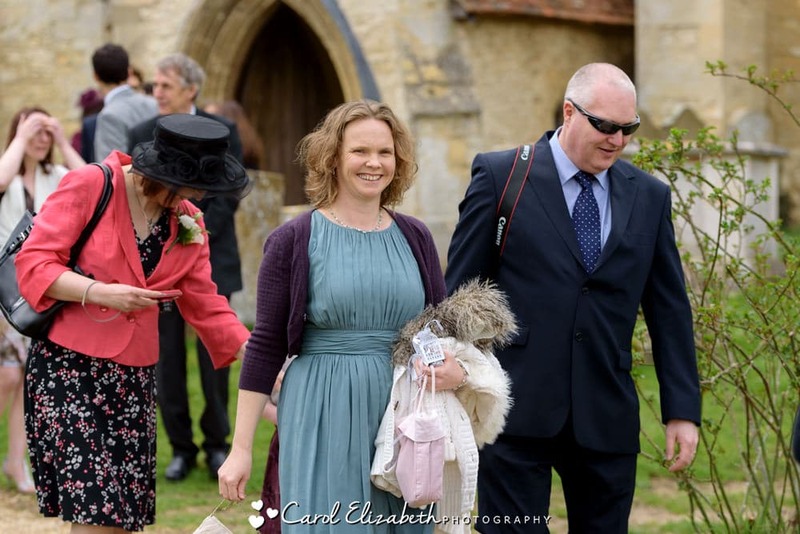 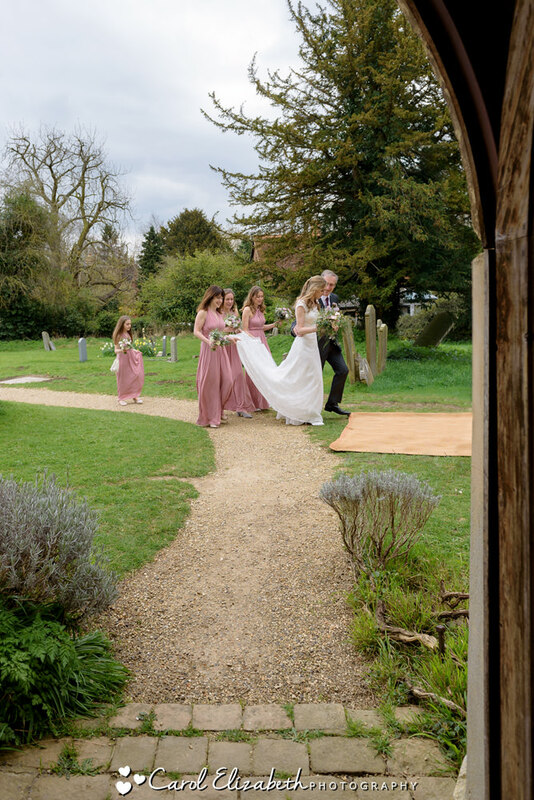 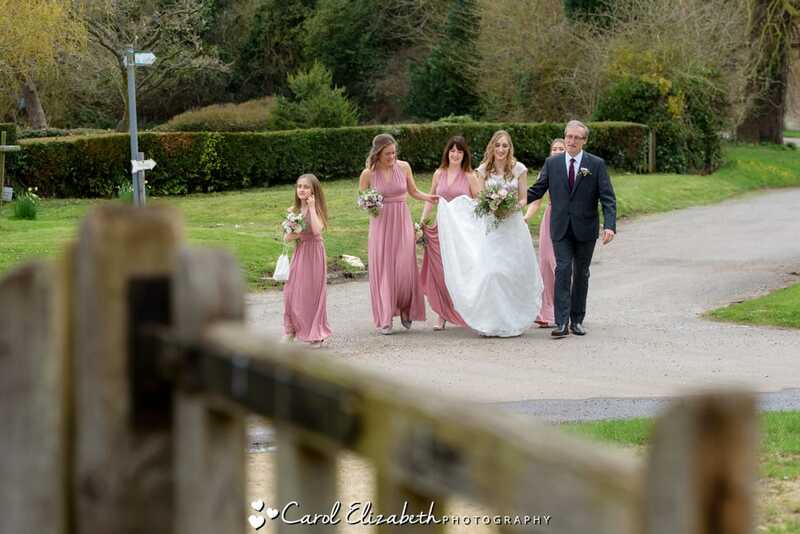 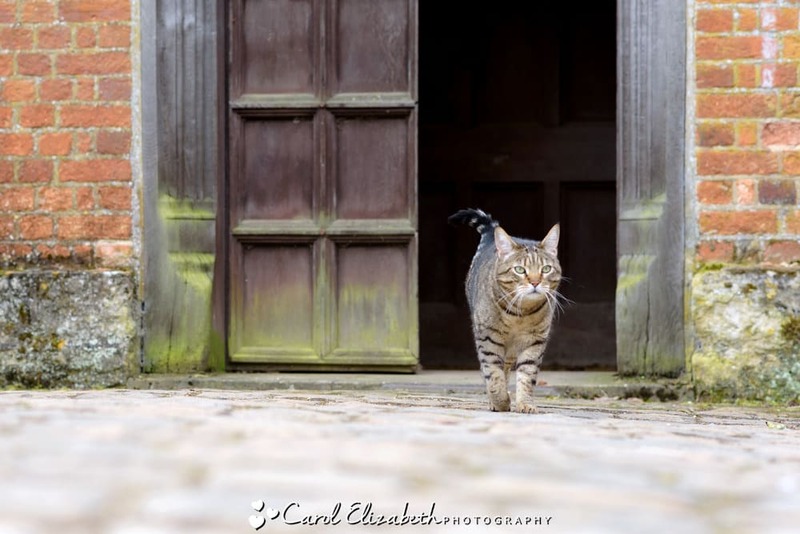 Once Hannah was ready to leave, the bridal party walked over to the Nether Winchendon church wedding ceremony. 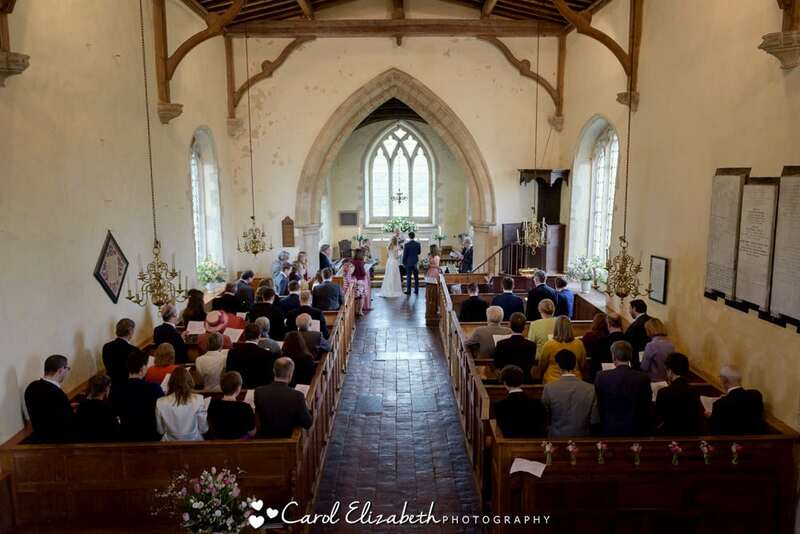 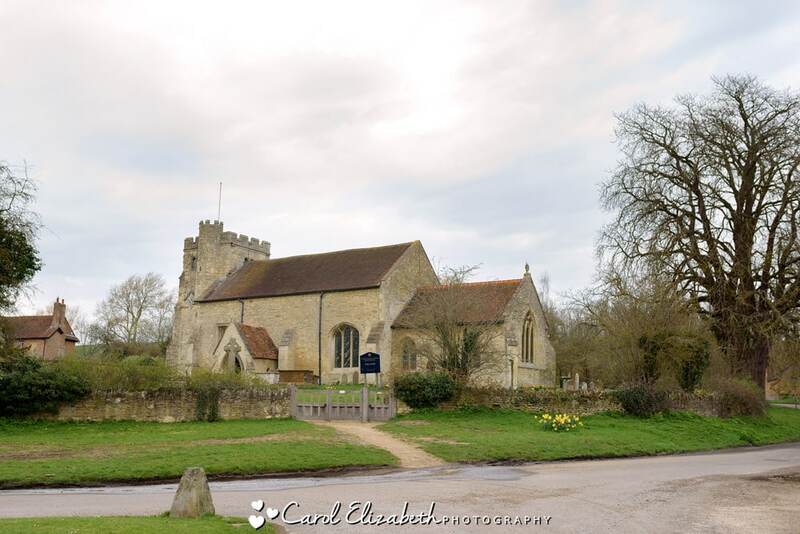 The church is a wonderful building, a perfect location next to the reception venue. 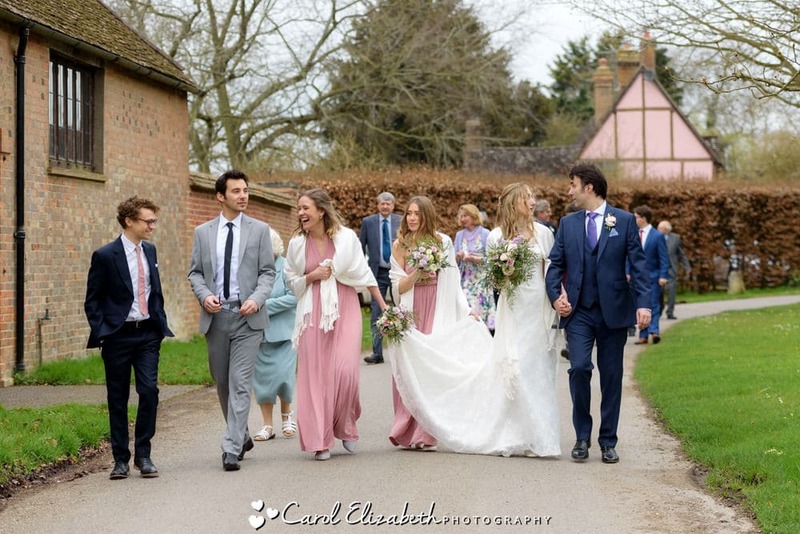 After the service and confetti, the whole group took a gentle stroll back to the reception. 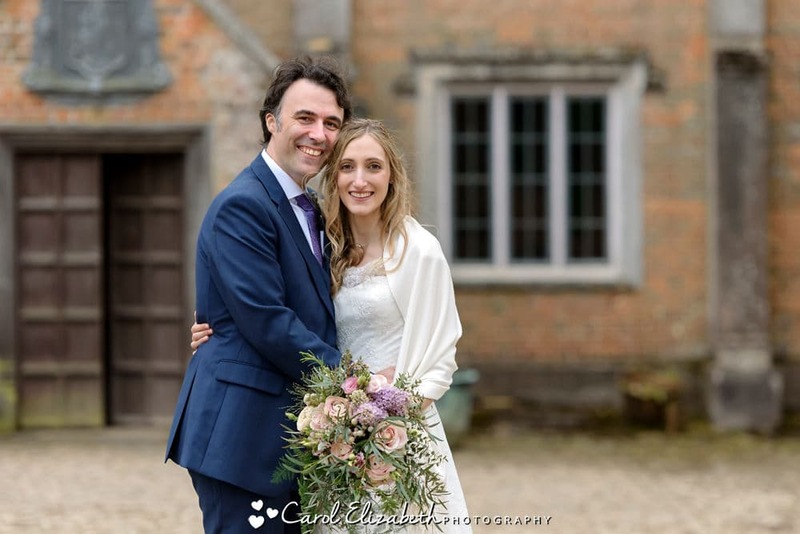 Nether Winchendon House wedding photography offers plenty of opportunities to get some stunning photos of the bride and groom. 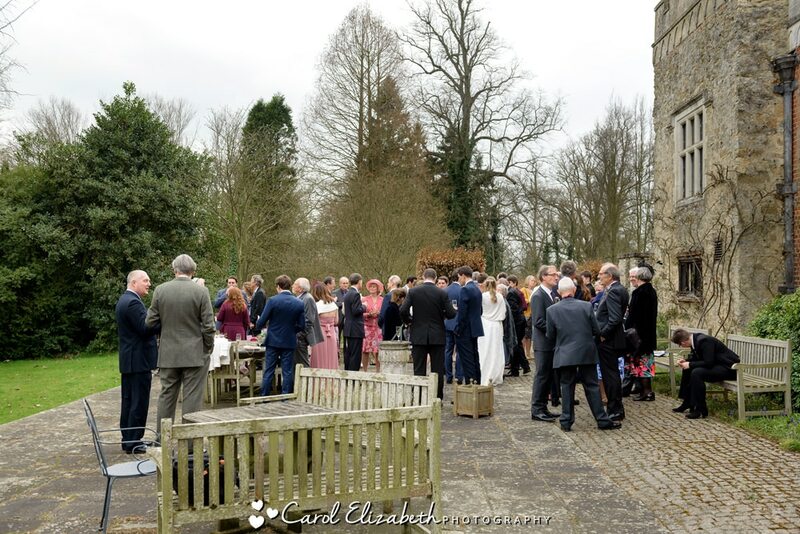 We walked through the grounds, stopping a few times along the way, before joining everyone on the terrace. 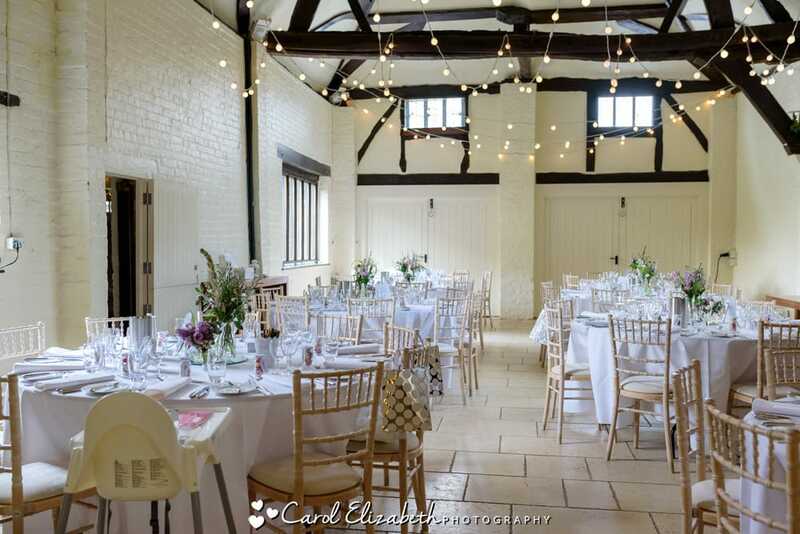 It was soon time for the reception, which is in a lovely little building with charm and character, and looked delightful with the lighting and flowers. 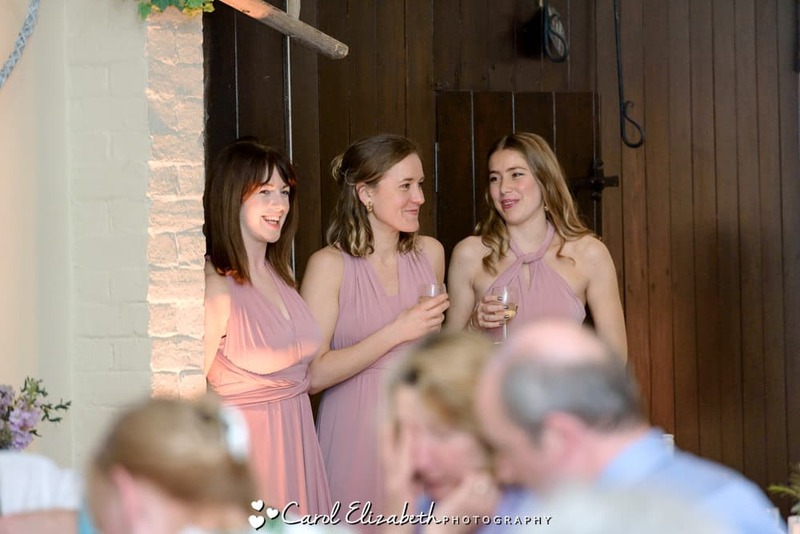 The bridesmaids entertained everyone with a quiz before the dancing started. 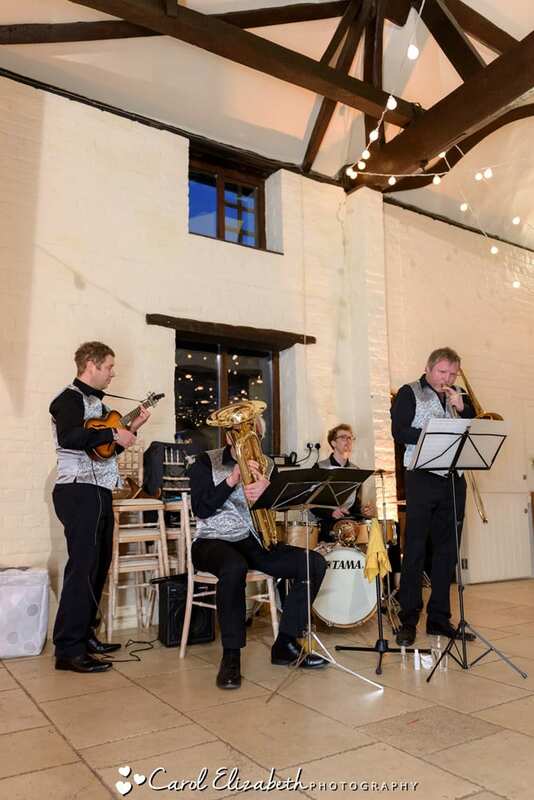 The band were fabulous, and the adults and children all loved the variety of jazz music! 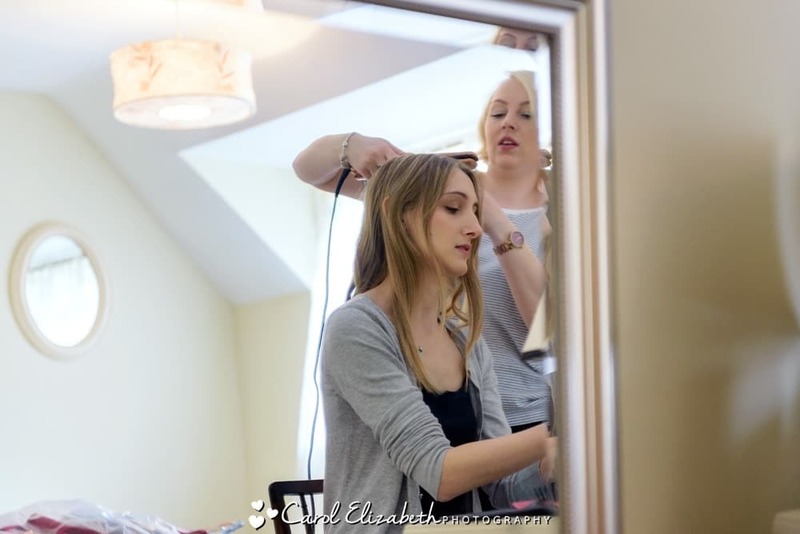 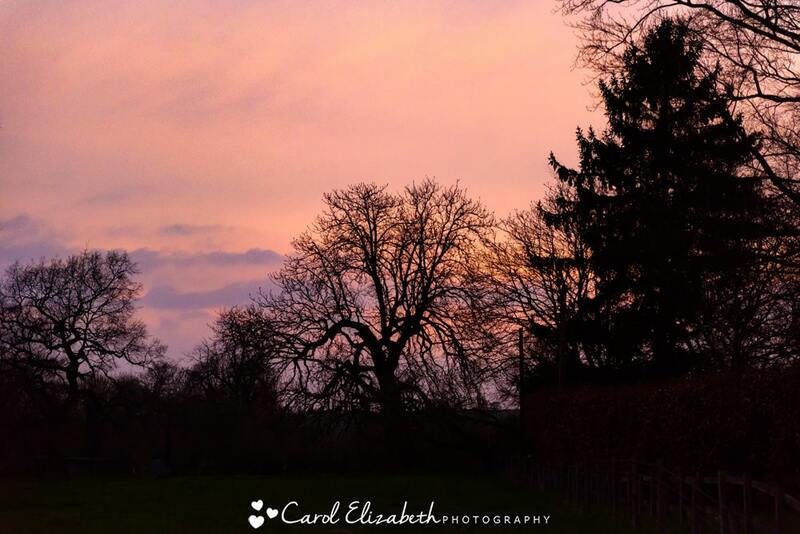 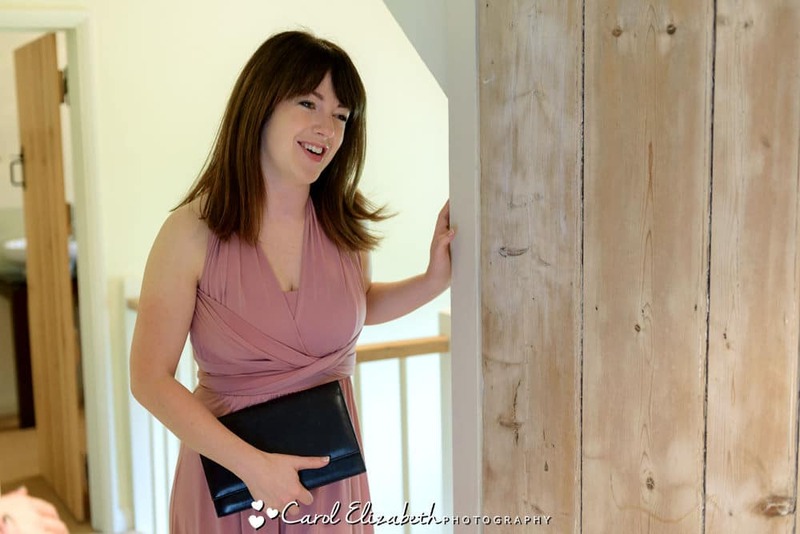 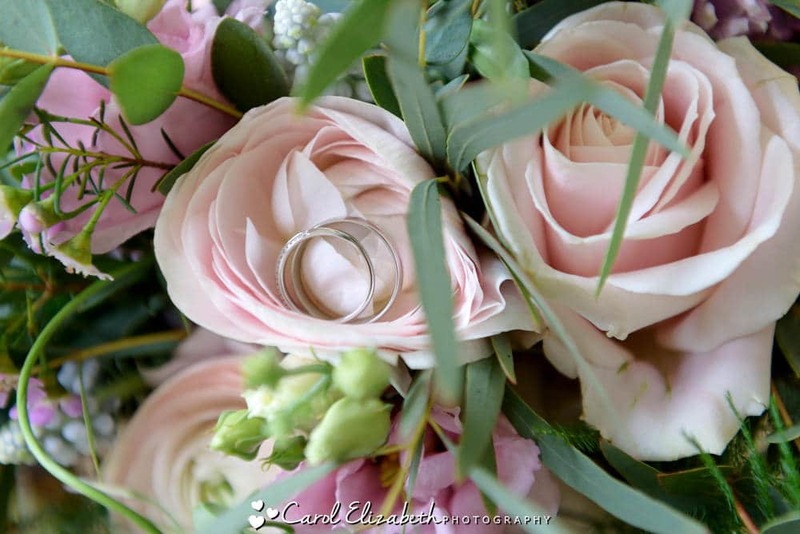 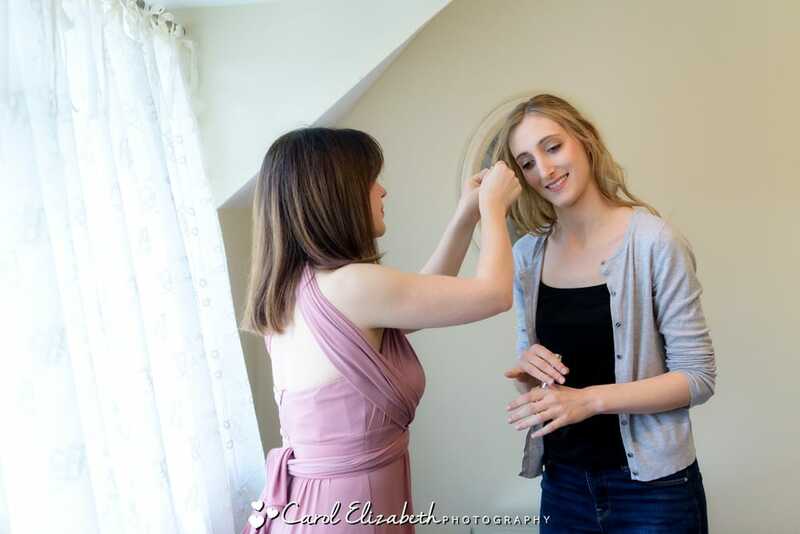 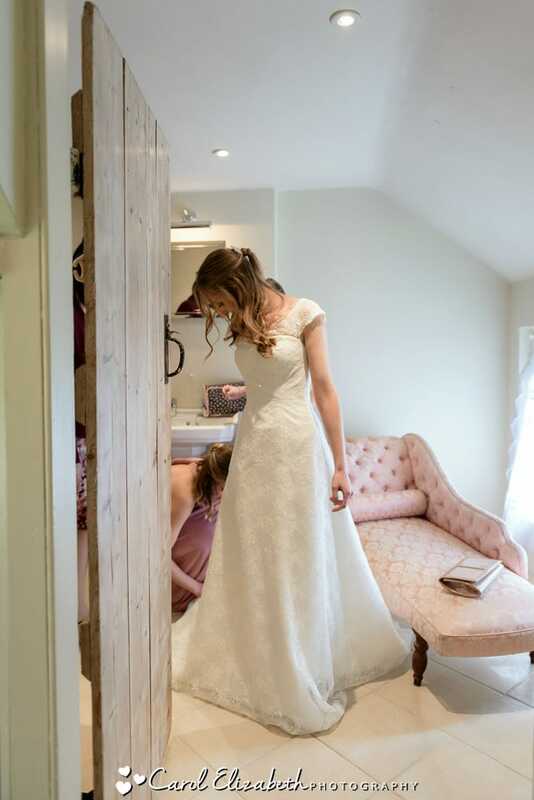 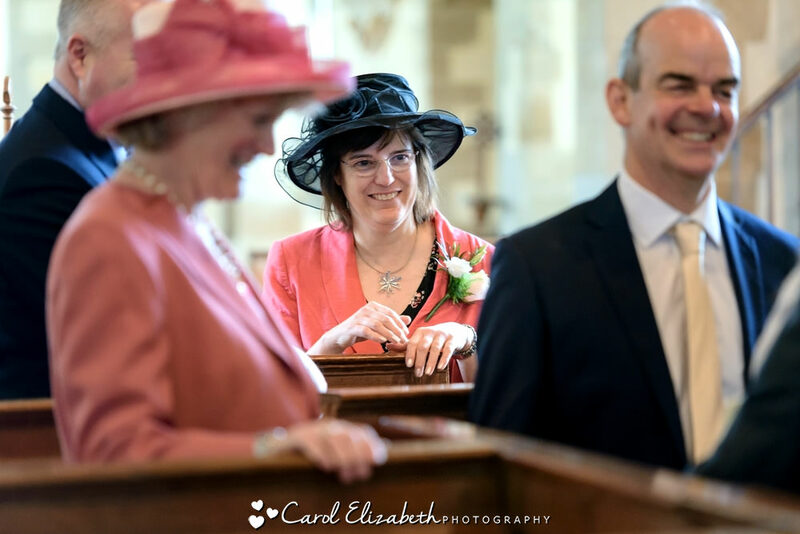 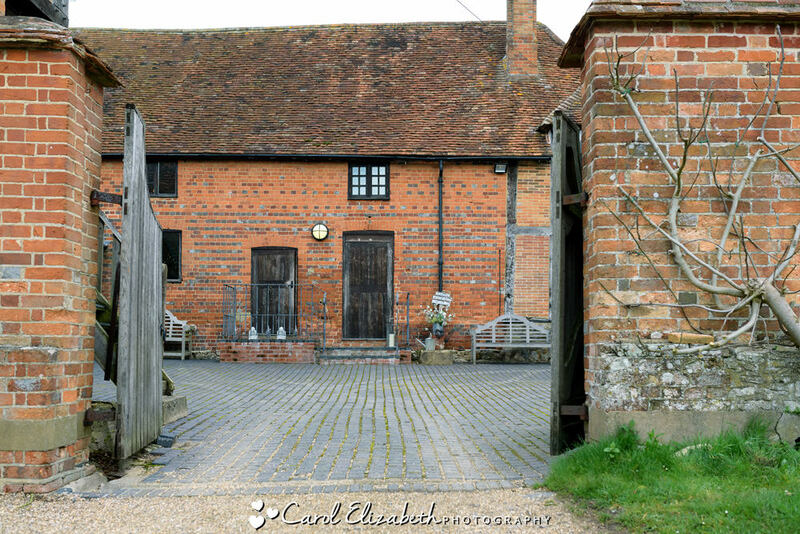 Please click for examples of my natural and relaxed wedding photography in Buckinghamshire. 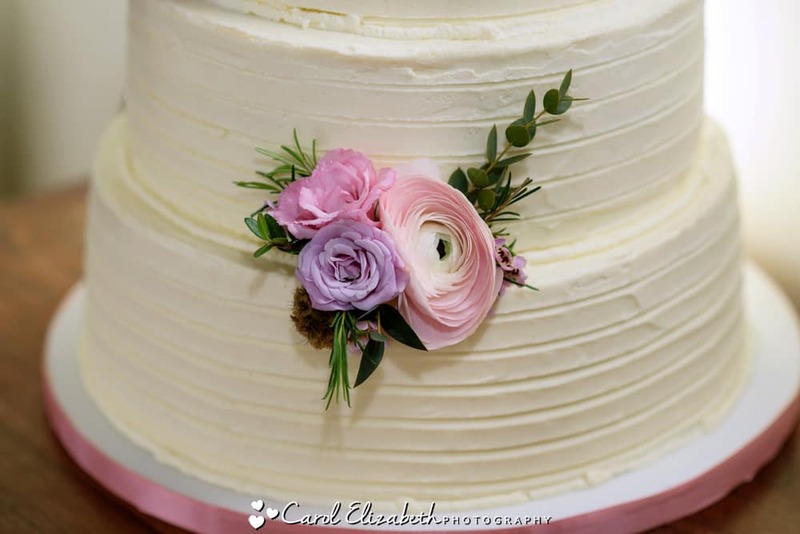 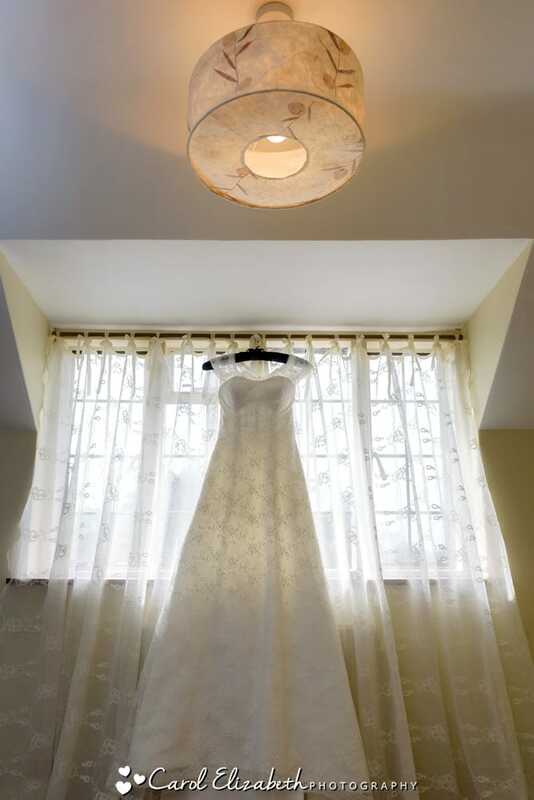 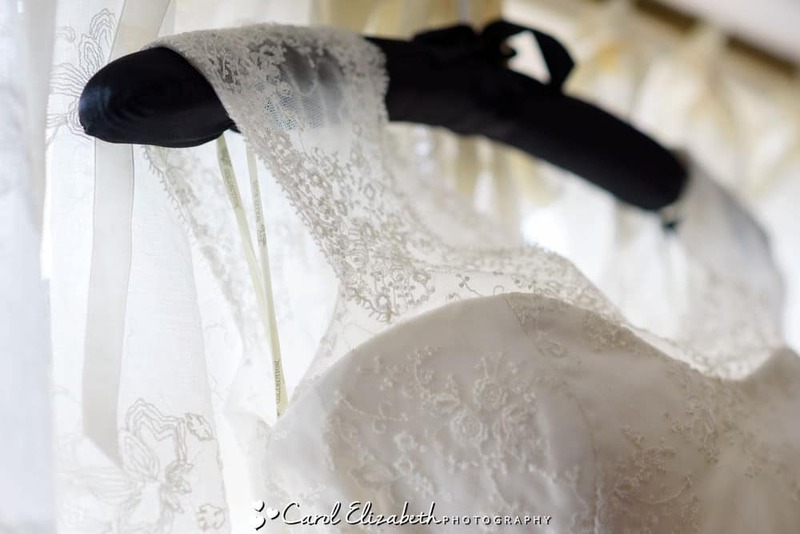 Please click for wedding photography pricing and information.